Try a Hubb pushchair for free! 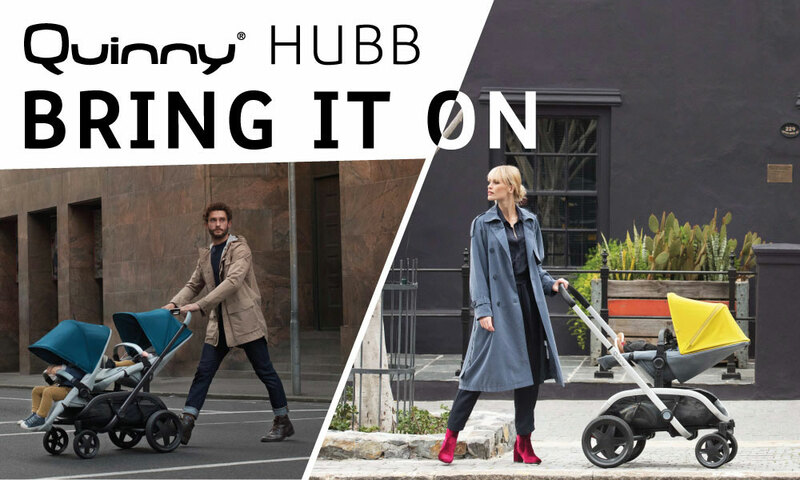 Try for free a Hubb pushchair from QUINNY! Whether it’s a spontaneous adventure, a shopping spree or even a second child – bring it on! The new Quinny Hubb has got you covered. This spacious, highly comfortable and completely modular pushchair can change with your situation. The Hubb is ideal for your life in the city: A week’s worth of groceries, a new summer collection, or two kids at the same time – just load it up and bring it all! 2 Hubb puschairs to try!